Home CATEGORIES Corporate Ethics What is really driving Corporate Climate Action? What is really driving Corporate Climate Action? The theme of Globalization 4.0 at this year’s World Economic Forum meeting in Davos brought together the current digital revolution and its growing integration among people, companies and governments. Innovation combined with a society mobilized for action is the path to solving global challenges, including climate change. However, this issue is complex and multi-layered. 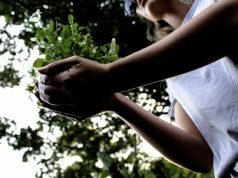 Because it’s not only about taking steps to cultivate a sustainable environment, progress needs to happen in a way that supports financial growth. A healthy planet with healthy economies is the ultimate goal. 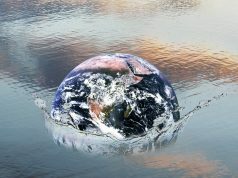 It is with this end in mind that companies around the world are moving forward, taking the lead in efforts to slow global warming. By demonstrating that the bottom line is not in conflict with resource efficiency and carbon management, the business community is demonstrating the potential impact and positive effects of social responsibility. 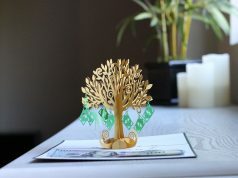 To better understand what is driving corporations to address climate change and the progress made to-date, Schneider Electric partnered with Greenbiz Research to survey energy and sustainability professionals from large companies ($100 million or more in annual revenue) around the world. The findings, which you can view here, show that public sustainability commitments have affected attitudes and actions, and conservation measures such as efficiency improvements and renewable energy are being adopted en masse. While these are promising advances, the research also reveals areas for improvement — such as shifting views of project and programme financing, better data quality and sharing, and more investment in new technologies. Given the urgency of the overarching problem, these are issues that require urgent attention. More than half – 57% – of the companies surveyed have made public sustainability commitments, and setting public goals seems to be driving action. 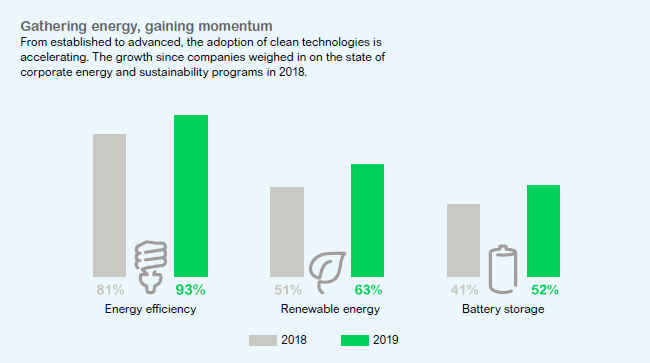 Companies that have made a public commitment use almost all available strategies and technologies at a higher rate, including on- and offsite renewables, combined heat and power, and clean fleet technologies. Companies located in Europe are twice as likely to make a public commitment than those in North America or Asia-Pacific. And companies that are making commitments are more driven by brand awareness and environmental concerns than companies that have no public commitment. 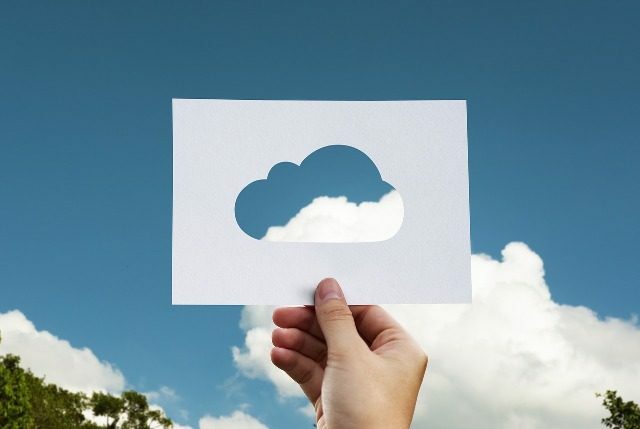 While many companies struggle with making the business case for resource-efficiency and carbon-reduction initiatives, 51% of respondents who said they are successful indicated that demonstrated return on investment (ROI) was the key to success, while 30% cited executive leadership. Only 10% pointed to available capital. The research also showed a positive correlation between more data and a successful business case. A full 90% of respondents who agreed that “departments see all data from other functions or peer groups” also felt they were successful at making business cases, and getting funds for projects and programs. The companies surveyed are generating a lot of energy and sustainability data. Utility bills are the most common source of data – used by 89% of companies – followed by energy management systems at 73% and spreadsheets at 52%. But nearly half feel their data is unreliable, 41% feel they don’t have the right tools to manage the flow of information and 40% say they lack the expertise to analyze this data. 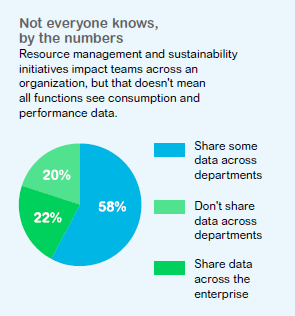 Only 22% of companies share all energy and sustainability data across relevant departments, while 21% share no data between departments – a clear area for improvement. A huge majority – 93% – of respondents are working to be more energy and resource-efficient. Renewable energy use is also on the rise, increasing 12% compared to similar research conducted in 2018. Technologies such as combined heat and power and battery storage have a lower adoption rate but show 11% growth year over year. To meet climate goals, the world needs to scale renewable energy six times faster than the current pace and global corporations are driving the renewable energy boom. Nearly 160 of the world’s leading companies have already pledged to move to 100% renewable energy. What can companies do to improve their energy and sustainability programmes? Explore renewable energy generation, storage and load-shifting strategies to both reduce emissions and enable new financial opportunities. Companies that embrace decarbonization, decentralization and digitalization will have a strong advantage both now and in the future.